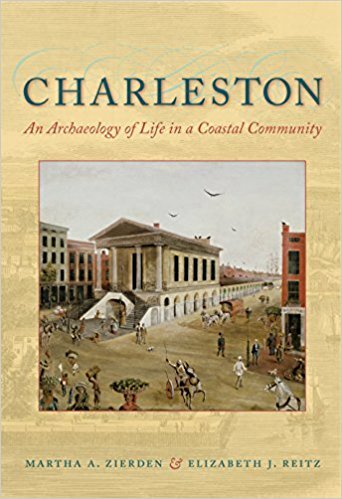 New book review of Charleston: An Archaeology of Life in a Coastal Community by Martha Z. Zierden and Elizabeth J. Reitz published in the Anthropology Book Forum of the American Anthropological Association. Artifacts from the Claphams Coffeehouse assemblage. Source: Cressford et al. 2017: Figure 8. Before England fell in love with tea, there was coffee. Beginning in the 1600s, coffeehouses spread through England. Historians think of them as the more polite, refined counterpoint to taverns and alehouses, a place where the customers – mostly male – could drink and discuss and debate the news of the day. 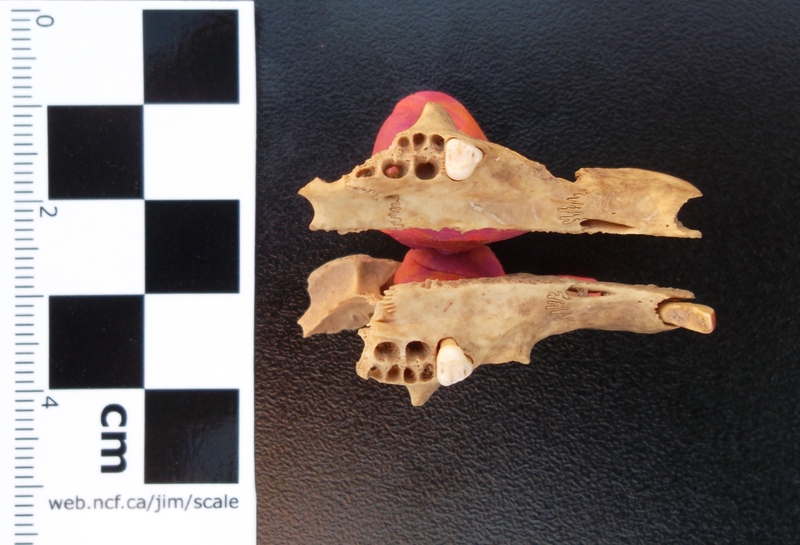 It’s a bit surprising that almost no coffeehouses have been explored archaeologically, but Craig Cessford and colleagues now describe artifacts, tightly dated to between 1770 and 1780, from a small brick cellar associated with Clapham’s Coffeehouse in Cambridge, England. The University of Minnesota is conducting a field school at a historic site in Carver County first occupied in 1855 by Swedish-American farmer Andrew Peterson. Local newspaper the Chaska Herald has a photo essay showing the site and the tools of the trade. All of the archaeological site reports produced by the Charleston Museum since 1975 are now available for free download. The Charleston Museum is pleased to announce that archaeological site reports, produced by its Archaeology Department, are now available online. Comprising 56 reports, the bulk of which were prepared by Curator of Historical Archaeology Martha Zierden, they cover a variety of Lowcountry projects, including urban, plantation and military sites. 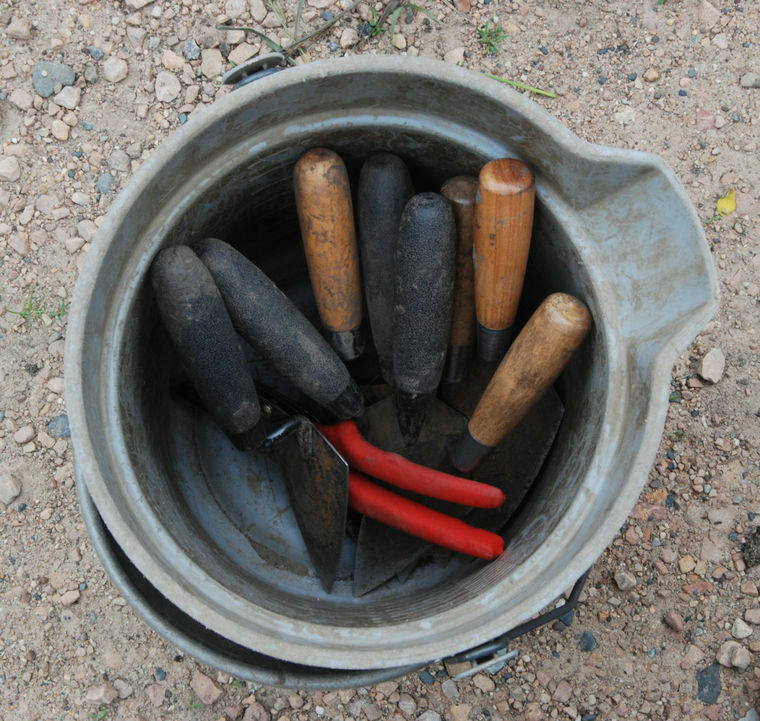 The publication of a site report is the final phase of any archaeological project and contains all of the details of a project, from site history and fieldwork discoveries to enumeration of recovered artifacts. Many reports also include detailed assessments from specialists, who analyzed animal bone, examined soil samples for pollen or parasites, or focused on particular artifact types. 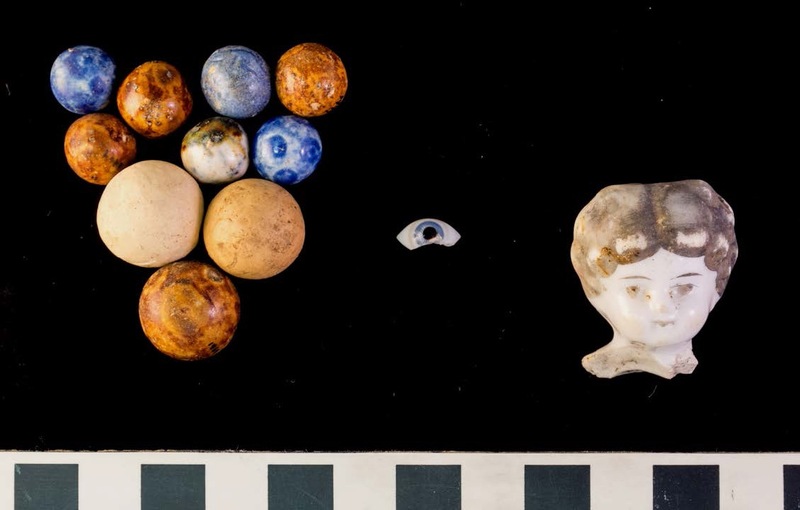 The MSU Campus Archaeology site has a new post by Katy Meyers Emery about a Frozen Charlotte doll found in one of their digs. The name comes from a poem, and later a song, about a young woman who, not wanting to cover up her pretty dress, refused to dress warmly for a long sleigh ride with her beau. When they arrived at the party, he discovered, to his horror, that Charlotte had frozen to death. The small, inexpensive dolls do not have moving limbs – i.e., they look frozen. They were quite common in the mid to late 1800s, and may also have been easily lost or broken, as they turn up not infrequently on historical archaeological sites. 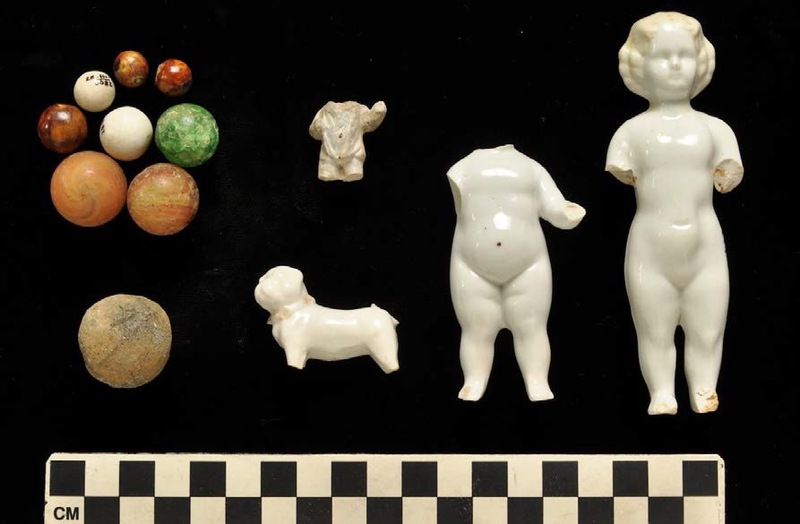 The photos below show some of the Charlottes (as well as other toys and trinkets) excavated from house sites in a former late nineteenth century working class neighborhood in Jersey City, New Jersey. 2014 Covert-Larch: Archaeology of a Jersey City Neighborhood. Data Recovery for the Route 1&9T (25) St. Paul’s Viaduct Replacement Project Jersey City, Hudson County, NJ. Cultural Resource Unit, The RBA Group, Inc.